If this is true for you, then now’s the time to consider joining our team! The Madison Fire Department begins accepting applications for its next Academy class on October 10. The application period runs through December 6. This is your chance to join a dedicated team of professional firefighters and paramedics making a difference every day in the city of Madison. A series of upcoming Open Houses offers the opportunity to get to know us, see our fire stations, and learn why a career with the Madison Fire Department might be perfect for you! 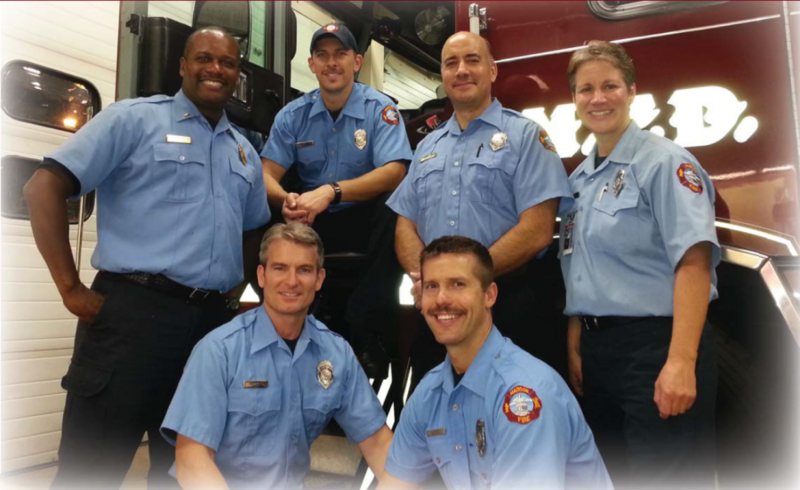 Visit our "Join MFD" page to learn more about the recruitment process.